Go up to the land flowing with milk and honey. . .
Honeybees and the food we eat. “Go up to the land flowing with milk and honey. . . ” Exodus 33:3. 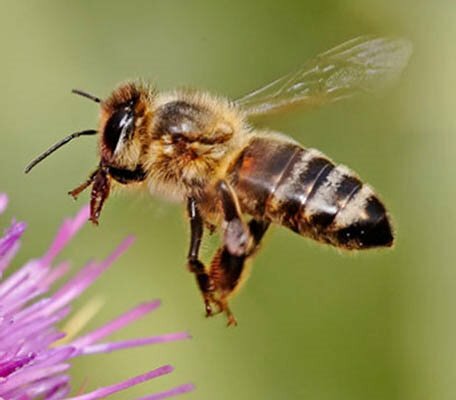 Is there a lovelier symbol of sweetness and prosperity than the honeybee? Is that why I put the honeybee on the cover of KINGSLEY? Maybe… or Maybe Not. 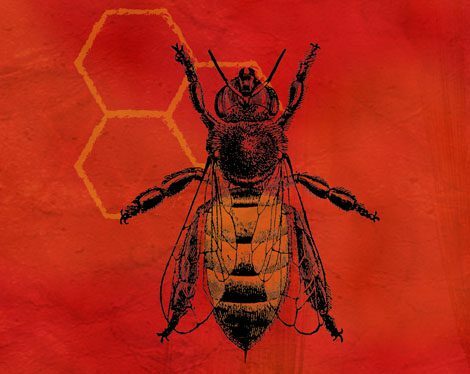 Could there be a darker side to the honeybee? In my next post I’ll present a brief history of honeybee and its importance in the modern world. After that, I’ll talk about life in the honeybee hive. Finally, I’ll tell you a little about the epidemiology of the Colony Collapse Disorder, the disease devastating the honeybee population. After that, you can decide why I placed the honeybee on the cover of KINGSLEY!